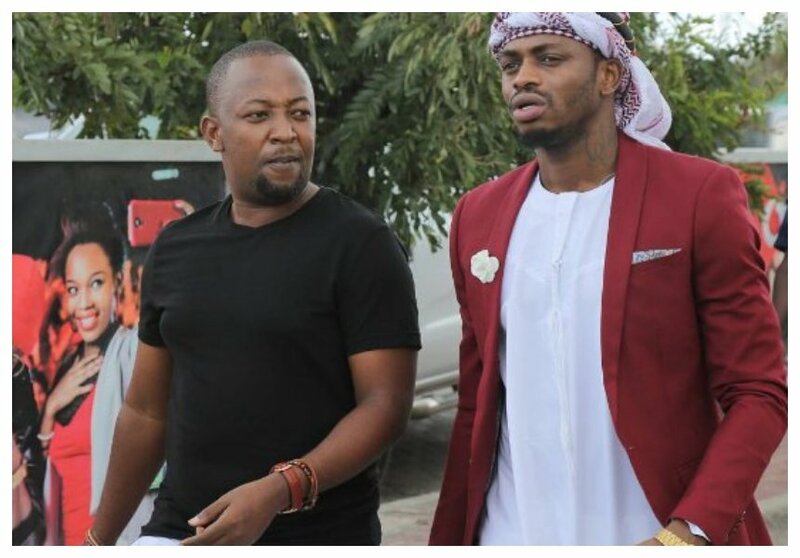 Diamond Platnumz and Rayvanny breathed a sigh of relief when Basata lifted the ban that they had imposed on the two Wasafi singers. Diamond, Rayvanny and Wasafi were jointly been fined Tsh 9 million or Kes 403,197 after they dropped controversial song ‘Mwanza’. 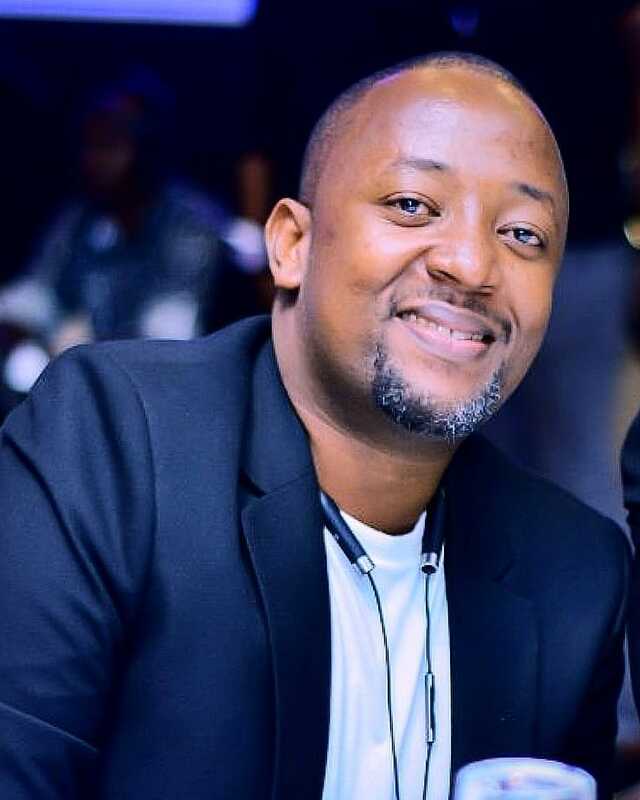 Tanzania’s music regulatory body Basata also banned ‘Mwanza’ from being played on radio, TV, nightclubs, concerts or on any media in Tanzania. Diamond and Rayvanny however defied Basata ban and went on to perform ‘Mwanza’ during Wasafi festival at the lakeside city of Mwanza on Saturday December 15th 2018. Basata responded by banning Diamond and Rayvanny from performing on any show or organizing any concert in and outside Tanzania effective Wednesday December 19th. Babu Tale now admits the two month ban imposed on Diamond and Rayvanny severely affected them. Speaking during an interview with Mwananchi newspaper, Tale said they have learned a lot and would never repeat such kind of mistake. “Kwa kweli kwa muda wote ambao wasanii wetu walikuwa wamefungiwa pamoja na kusitishwa kwa tamasha letu la Wasafi, tumejifunza mengi, hatuna budi kuishukuru BASATA na serikali kwa ujumla tunachowahaidi ni kwamba tumrjifunza mengi na hatutarudia tena,” said Babu Tale.